To gain the maximum benefit from the Social Media revolution you are going to have to set up profiles on social networking sites and become active in creating social media content, such as blogs, etc. However, we realise that there are businesses that don’t want to get so hands on, that may not have the time at the moment to engage with this technology; we recognise this and want to share ways in which you and your business can benefit from social media without having to spend hours on social networking sites. I will next forget running a seminar on e-marketing where we were comparing traditional marketing methods with e-marketing methods. When I asked what the equivilant on viral marketing was online I got one response “There is no such thing as viral marketing online!” I was surprised to get such a definitive answer, but it sparked a good debate in the seminar. To say that viral marketing online doesn’t exist is clearly wrong! The ability for internet users to share information, post reviews and make comments is greater than ever. Social networks means that viral marketing is massive online and in many ways bigger than in traditional marketing. Social networks allow us to maintain connections with a vast number of people, more than most of us maintain in the real world. For example, you find a brilliant product and you might tell a few friends and they tell their friends, etc. whereas to you can share the new with hundreds of Facebook friends or Twitter followers in a single click, and so it continues on a larger scale. So exactly how do you and your business benefit from social media? How can you promote yourself through social media without a profile on Facebook or Twitter? The answer is simple…you give visitors to your website the ability to share links via social media. We’ve all seen the buttons appearing all over the web to ‘Like this’ or ‘Tweet this’ and the social media icons that allow you to post a webpage to any number of social networking sites. By adding these buttons to your web site you allow your website content to be shared over social networks. 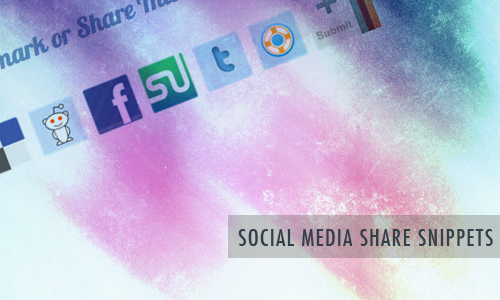 You don’t have to be on the social networks for other people to share links to your web pages. In many ways we prefer this marketing technique. Businesses that tweet pointless updates, constantly post promotions on Facebook pages and generally bombard social networks often do more harm to customer relations than good; they have taken a two way communication tool and used it to promote and communicate one way. Thing about it, which is more powerful, a recommendation that comes from a company or from a friend? A company is likely to want to sell you something, a friend is likely pointing you in the direction of something you are interested in. The content of your website is crucial, because you have to have things on your website that people want to share. Blogs are often overlooked by businesses. Why? Because they are more time consuming to maintain that a list of random tweets and Facebook status’. However, blogs are more likely to attract people to your site and more likely to get shared on social networks if you right something of interest. How do I add share links to my site? There are various services that provide share link widgets and buttons. 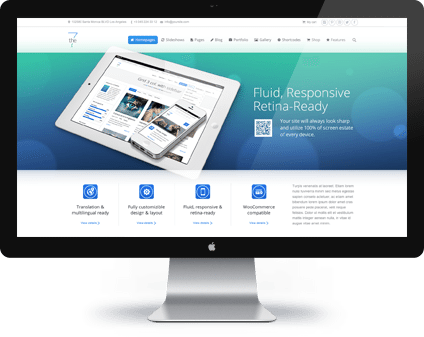 It really depends on how your site is created as to how you can add them to your site. We’d recommend you talk to your web site developer / maintainer to discuss the possibilities.